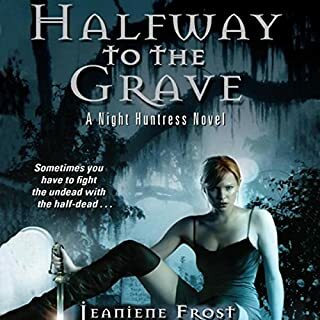 What did you love best about Halfway to the Grave? Bones bones and more bones lol..this guy is hilarious..esp with the way he talks lol. 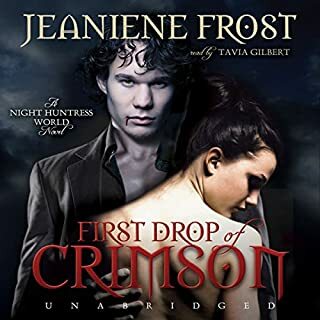 What did you love best about First Drop of Crimson? The author has one heck of a sense of humor..she combines all senses one would feel while reading this. 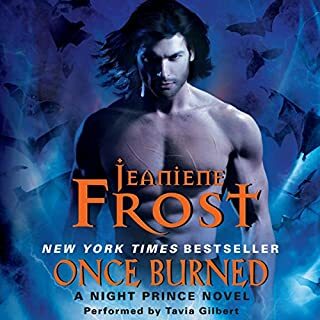 Would you consider the audio edition of Once Burned to be better than the print version? THE WHOLE THING..LOVED VLAD...THAT GUY IS A TRIP. THE AUTHOR HAS ONE HECK OF A SENSE OF HUMOR:) THE CHARACTERS BLENDED WELL WITH ONE ANOTHER. PARTS WHERE VLAD HAD HIS SARCASM..FUNNY STUFF! THERE REALLY WASNT ONE PART IN PARTICULAR..LOVED THE WHOLE BOOK. 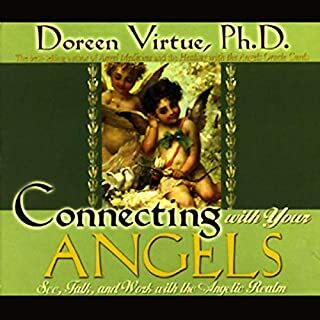 Whether you want to channel angels, or just want to more clearly hear their divine guidance, Dr. Virtue shows you that you can take specific steps to clearly communicate with these heavenly beings. Once you've released anything internal standing in your path, you'll naturally receive divine communications very directly. Then, you can amplify the volume and clarity of the messages by making subtle changes in your home environment and lifestyle. Again, the angels will help you every step of the way. Would you consider the audio edition of Connecting with Your Angels to be better than the print version? What was one of the most memorable moments of Connecting with Your Angels? What does Doreen Virtue bring to the story that you wouldn’t experience if you just read the book? Yes but because of my schedule I am not able to. Love ya lots Doreen. God bless sweet sister!